We’ve adjusted the rolodex and added the contact picture. In Action Sets, we’ve added the option to set the Opt-In Status. You can now opt a contact in or out within the Action Set. 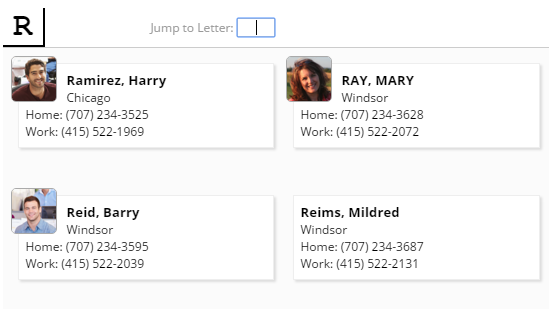 On a Landing Page, if you use the option to only collect one name on the form, we will no longer overwrite the last name on existing contacts if it is not included on the form submission. We’ve added the option for you to rename your Samples drop down. If you would like to customize the name for that drop down, let us know and we will adjust it in your system for you. We are now including the Bounce reason on individual sent emails in the analytics area. Some of these reasons get very technical but more information can be helpful.